Nissan India is sure that they have a product that will be appreciated by Indian consumers. The Japanese brand which started selling the Micra - its first major product for India - in 2010, has struggled to be a relevant player accounting for just 0.11 percent of Indian car sales in the festive month of October 2018 (the Datsun brand accounted for 1.01 percent in October 2018). The Nissan Kicks for India is based on the Duster's M0 platform unlike the Nissan V platform of the international model. Nissan India, with its tagline 'Innovation that Excites', has been unable to excite Indian buyers with a dated product portfolio. The Micra and Sunny are long past their expiration date, and the former even has a successor which went on sale in European markets in March 2017. Between these products, the Nissan Evalia was launched and withdrawn from the market as the MPV had no takers. To summarise then, the Nissan Kicks is Nissan's first serious attempt since 2011 to get Indian buyers to take it seriously. The company has gone with re-engineering the Kicks on the older Duster's M0 platform, rather than the Nissan V platform which is used by the Kicks internationally. A move that will save costs for the company, Nissan hopes buyers will see beyond this though. For example, the Indian Kicks is expected to boast of a high-tech interior with an Around View Monitor 360-degree camera technology found on the international model. 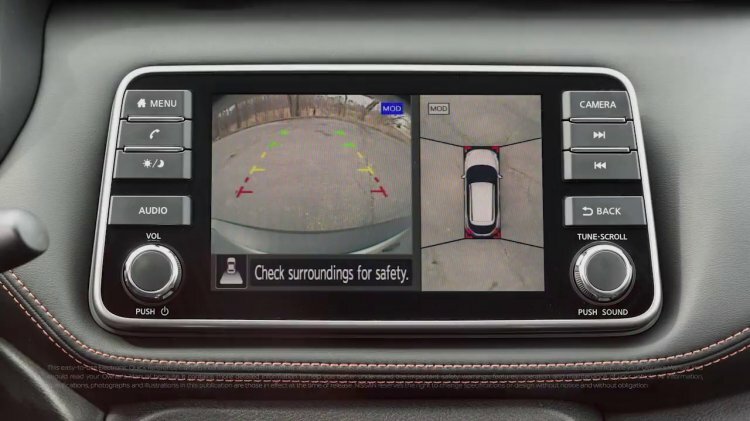 It lets drivers see a bird's eye view of the SUV, ideal in tight parking spots. Additionally, reports say the Indian Kicks will sport a high-end touchscreen with Apple CarPlay, Android Auto and possibly even a part digital instrument cluster with navigation prompt that should delight millennials. An Around View Monitor and a part digital instrument cluster are among the talked about features of the Nissan Kicks. The Indian Kicks is also expected to better its original on cabin space thanks to the M0 platform. 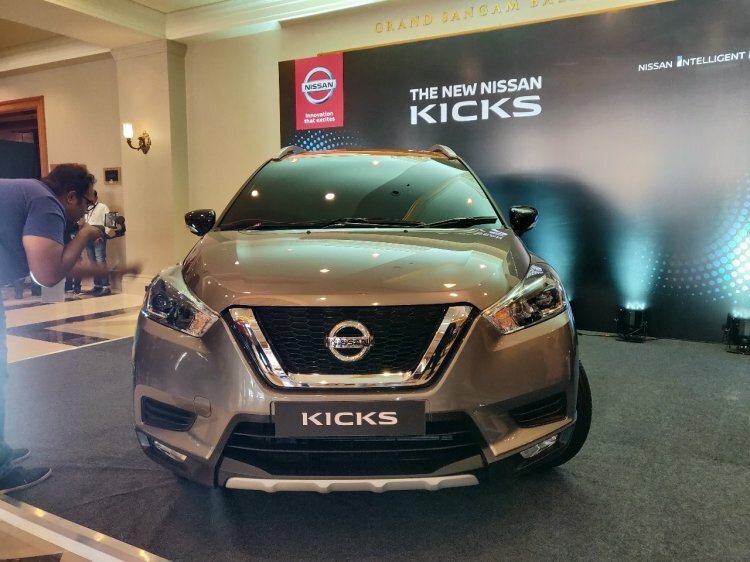 Features and space aside, Nissan is betting big on young customers to drive sales of the Kicks, and will correspondingly offer vibrant colours and customization options including the contrast roof. The Kicks is also expected to be made available with manual and automatic transmissions from launch, not to forget petrol and diesel choices, as the former has found relevance among Indian buyers. Nissan hopes to cover all bases with its 1.5-litre petrol and diesel engines, and manual, X-Tronic CVT and Easy-R AMT gearboxes. An ETAuto report quotes dealer sources as saying Nissan India will increase marketing budget by 60 percent to INR 250 crores, suggesting the company has planned a lot of online and offline campaigns to promote the SUV. With 272 sales and service outlets across 220 cities, Nissan says they are also increasing their reach especially in Tier 2 and 3 cities, which will also play a vital role in deciding whether Nissan achieves its 5 percent market share target by 2021. Expect bookings of the Nissan Kicks to start in mid-December soon after the media launch and interior reveal.